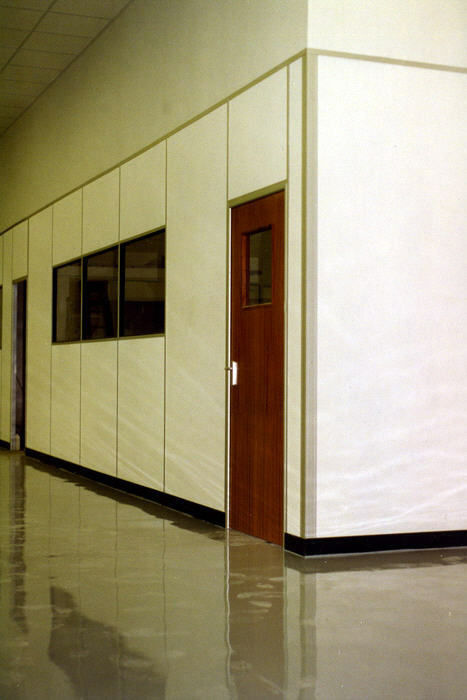 Composite partition is a fully demountable, relocateable partitioning system that is both cost effective and flexible. 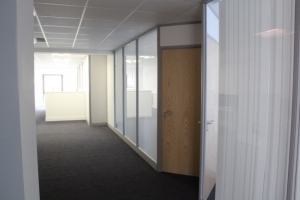 Composite partitioning is equally useful as a general duty partition to form a room divide or office cubicles as it is to form an office suite of fully glazed partitions. 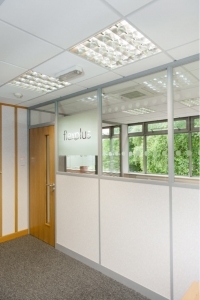 Composite office partition is built around a 50mm aluminium section with interlocking plasterboard honeycomb panels. A wide range of styles can be created from solid panels to fully glazed partitions with encapsulated blinds. 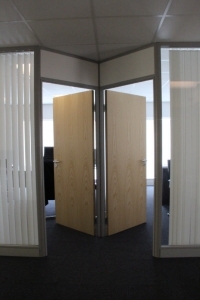 Imagination is the only limitation of the system as a workplace divide. 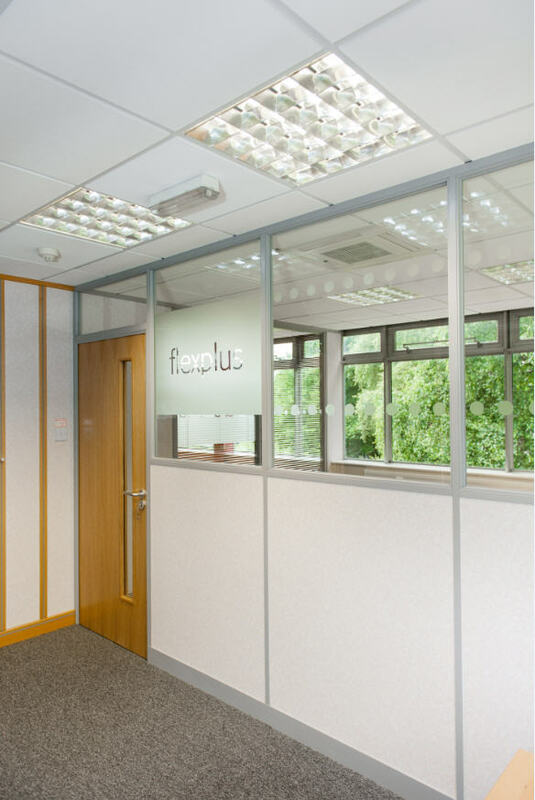 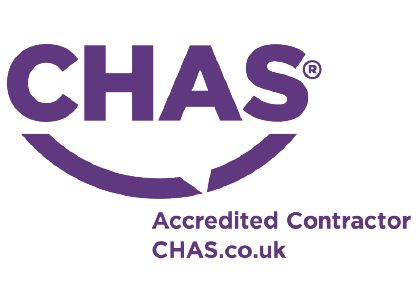 A wide variety of wall coverings , powder coated paint finishes, ironmongery and glass are used to create an aesthetic appearance similar to systems that would cost much more, making this a truly cost effective flexible option for the modern workplace.